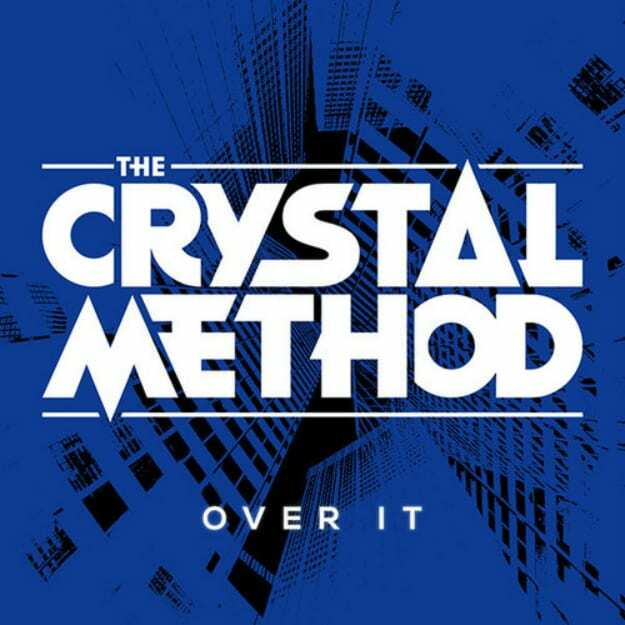 The Crystal Method ft. Dia Frampton - "Over It (Bixel Boys Remix)"
In true Bixel Boys fashion, we got dealt another curveball this week with the release of their remix of The Crystal Method and Dia Frampton&apos;s "Over It." The tune is fresh off the new album, but apparently Ian and Rob were over it when it came to the grimey bass in the original track. This remix features head bobbing housey breaks and ethereal highs that we&apos;ve come to expect from about 50% of the tunes from this LA power duo. With a vibe that makes Dia Frampton&apos;s vocals sound at home and enough #freelife soul to get any fan psyched for the upcoming tour this remix might be one of their best and biggest yet (see: Hypem #12). Oh yeah - did I mention there&apos;s a tour? Check out the dates below and make sure to get those tickets and get them early. We&apos;re touching the front end of festival season right now and the action only gets better.